In 1971, one man founded a Chicago record company that would reach a worldwide audience. Beginning with the release of Hound Dog Taylor and the House Rockers through new releases like Shemekia Copeland’s acclaimed “America's Child,” Alligator Records has brought house-rocking music to the masses. 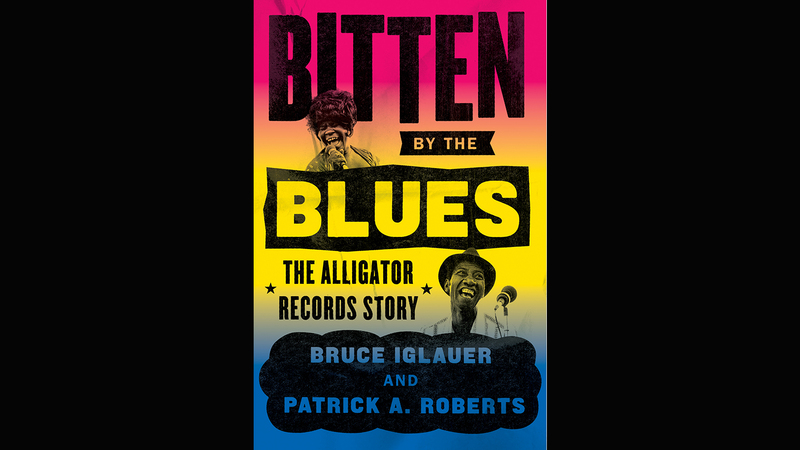 Their journey is told in the memoir “Bitten by the Blues,” written by Alligator Records’ founder, Bruce Iglauer with Patrick Roberts. Iglauer joins us in discussion. Read an excerpt from “Bitten by the Blues: The Alligator Records Story” by clicking on the image below.